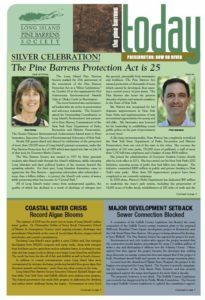 The Pine Barrens Today newsletter is published bi-annually as a way to connect us with our supporters and cover any and all recent news affecting the Long Island Pine Barrens and the Society itself. You can access copies of our newsletter below, or with a donation made to the Society, you will receive a one year subscription to the newsletter, mailed to your home. Check out the most recent copy of the Pine Barrens Today newsletter below. 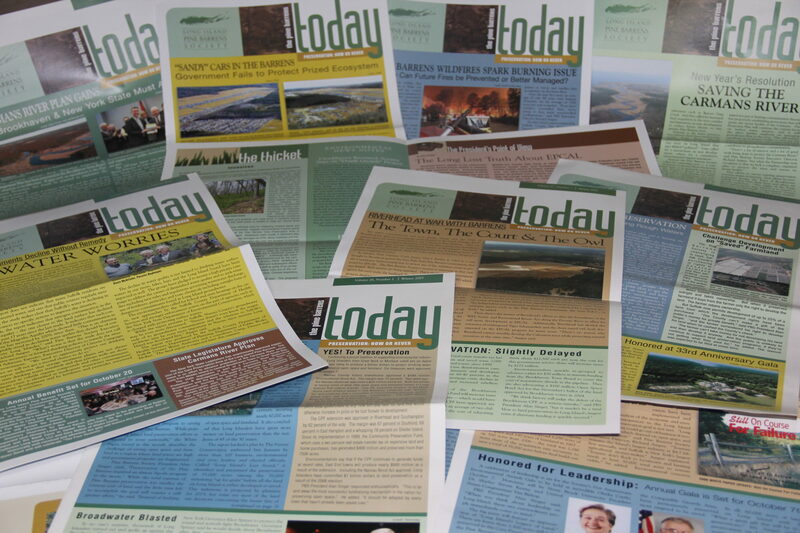 Stay up-to-date on the current issues impacting the Long Island Pine Barrens – sign-up for our email list.